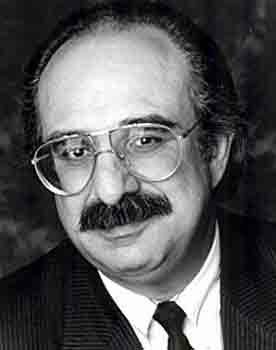 Harvey Atkin had one of those faces that was virtually impossible to forget. His face, with the distinctive combination of glasses, nose and moustache had become so well known that he used it on his business card. His dramatic work, including more than 75 feature films and made-for-television movies, not to mention appearances in hundreds of episodic television shows – included an amazing body of commercial work. He voiced more than 3,000 radio and television commercials winning three Clio awards – the Oscars® of the advertising industry – for his performances. 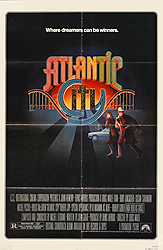 Atkin was 74 when he died of cancer in Toronto. Also see: Remembering Harvey Atkin.